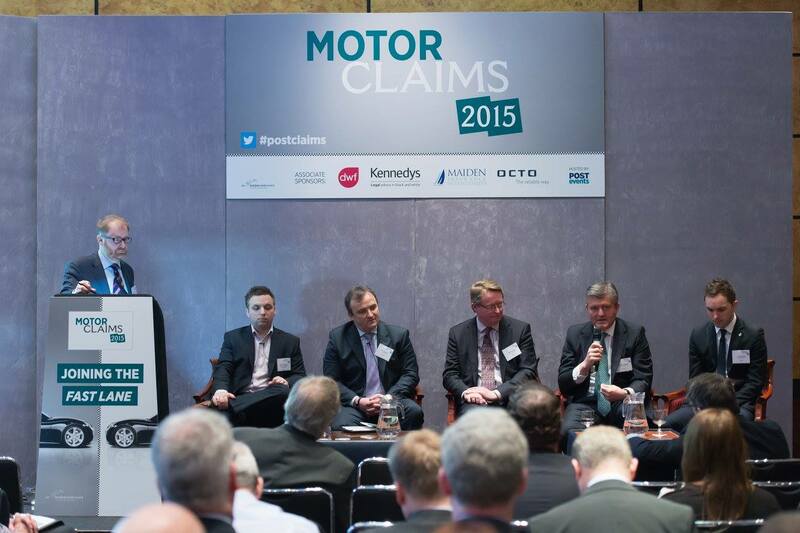 Yesterday was Post’s annual Motor Claims Conference and there was lots of Tweeting going on. I’ve captured it using Storify and you can read the results. Or you can view them on Storify itself. This gives some idea of how events can be covered using Twitter and how you can overcome the objection many people have about spending too much time and effort on Twitter – that it is there one minute, gone the next. This is a way of capturing it permanently.